In the super honest interview, Union also opens up about the backlash she faced after her daughter was born. Gabrielle Union’s road to motherhood has been long and often painful due to fertility struggles, which included several miscarriages, an adenomyosis diagnosis, and loads of heartache. But after years of trying, Union and her husband, Dwyane Wade, welcomed a precious baby girl via surrogate named Kaavia James, born November 7. Shortly after their first child together was born, the Wades sat down with Oprah Winfrey to talk about their long road to parenthood. And of course, the couple kept it all the way real about their journey, including the the unexpected backlash Union faced after sharing the adorable first picture of baby Kaavia. 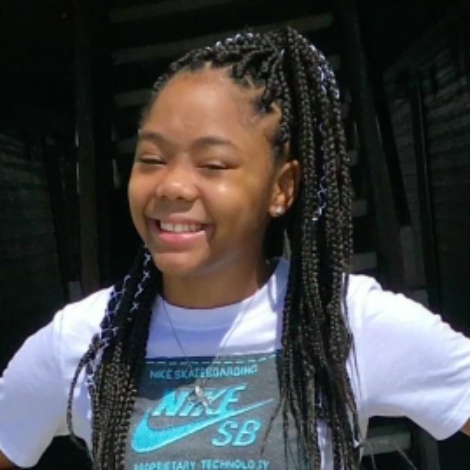 “Everyone started talking about why she acting like she just had a baby,” Wade said, while Union struggled compose her thoughts on the matter. 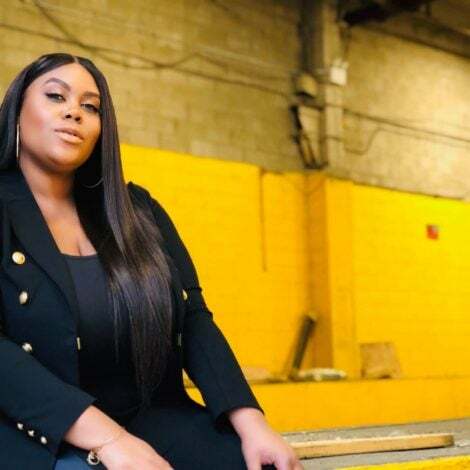 During the conversation, the actress admitted that while she’s ecstatic her daughter is finally here, it’s “still hard to let go” of the fact that she couldn’t experience pregnancy herself after spending years trying to make it happen. 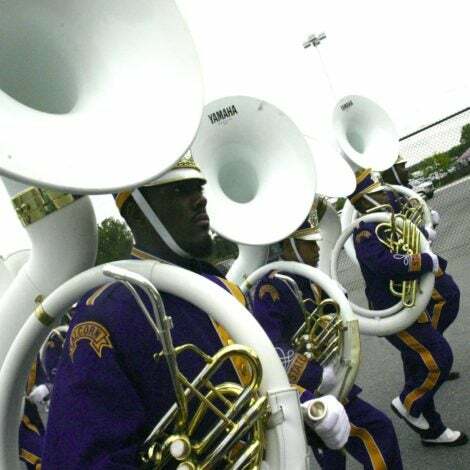 While Kaavia James is the couple’s first child together, Wade has three sons from a previous marriage, and they also raise his 17-year-old nephew. According to Union, being a stepmom helped her warm up to the idea of having a baby of her own. In addition to talking about their fertility journey, in the special, Oprah at Home with Gabrielle Union, Dwyane Wade & Their New Baby, Union will also open up about what her stepsons — Zechariah, Zion, Zaire, and nephew Dahveon — have taught her about motherhood and what it’s like raising young Black men in today’s fraught political and racial climate. 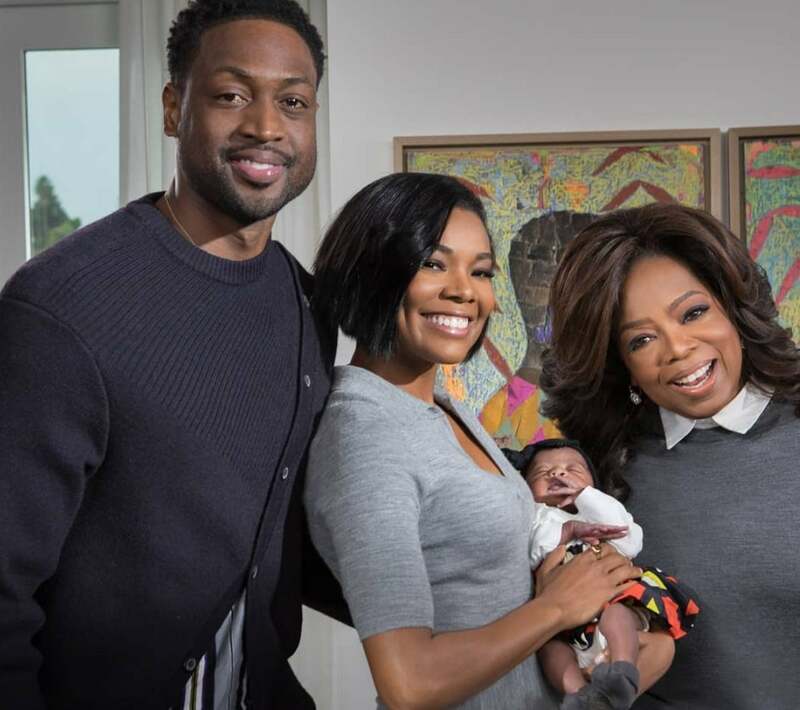 Oprah at Home with Gabrielle Union, Dwyane Wade & Their New Baby airs Saturday, December 8 at 8 p.m. ET/PT on OWN.